Herbacin’s headquarters were initially located in Eisenach, and since 1905 in a nature reserve near Hörsel in Thuringia. Its proximity to deep green forests and flowering meadows, but particularly our own biodynamic herb cultivation provided Herbacin already in the early years with a literally green brand image. One of our globally most popular, gentle-acting skin care lines is as well one of our oldest: herbacin® kamille products, created especially for modern work environment, has since become the perfect all-round protection for skin, nails and hair for industrious women and men around the world. 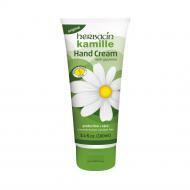 Herbacin Kamille Glycerin Hand Cream in a large 100ml tube. Chamomile heals and restores, glycerin smooths the skin, moisturizes and keeps the skin elastic and silicon acts like an invisible glove, protecting against everyday environmental abuse. Made in Germany. Herbacin Kamille Lip Balm .17oz. 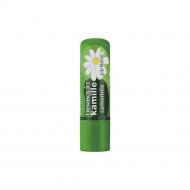 Herbacin Kamille Lip Balm, moisturizing relief from dry lips. Herbacin Herbal Shower Gel Chamomile and Green Tea; good for hair and body. No animal testing and paraben free! 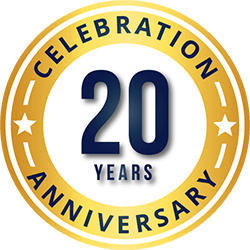 Celebrating 20 years on the internet with fabulous and famous bath and body products from around the world. We specialize in hard to find bath and body care products from the finest companies around the globe. © 1999 - 2019 The Soap Bar.Com, Inc., All Rights Reserved. Celebrating 20 years on the internet.